Once you've had your garden designed and landscaped you need experienced and detail-orientated people to look after it year round. After all, what's the point of paying all that money to have a lovely garden only to let it go wild! It's amazing how quickly a garden can get overgrown and untidy if it's not regularly maintained. The maintenance needs of a gardens depends on the size and types of plants. 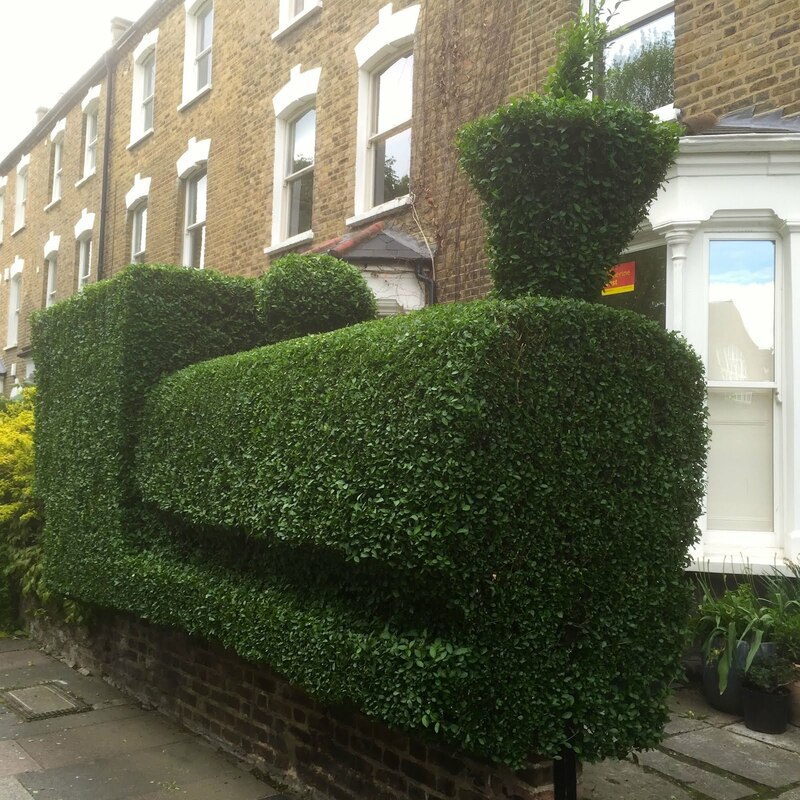 Some gardens are more high maintenance than others. If you're interested in regular visits, we will meet with you to understand what you're looking for from your garden and recommend a plan of work and general timeframe for our visits. After our meeting and site visit, we will produce a garden plan for you that details what work we'd expect to do at your property, how frequently it would be required and an estimated cost for the work. It all depends on how formal or manicured you'd like your garden. We maintain several award-winning gardens in London that are very modern and manicured while other gardens we maintain to a more natural and rustic feel. It all depends on the client. 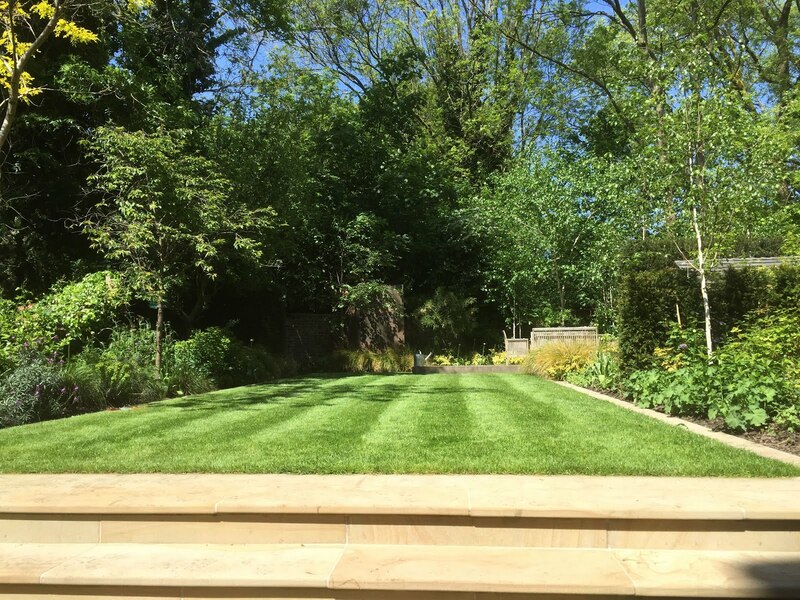 We work closely with a number of other high profile garden designers who have hand-picked us to maintain the high standard of garden once their initial build is done. Check out magazine coverage of a few of the gardens we maintain. Email us today with any questions or use the contact form below to submit a request. Award-Standard: This is what we are known for: Maintaining award-winning gardens. Select this category of ongoing maintenance and we will visit every 7-14 days and do whatever is necessary to make sure your garden or outdoor space is looking photo-shoot ready both now and in the future. We will mow lawns, deadhead, prune, plant, weed, hoe, edge and rake over all areas of the garden and will keep even those hard to reach, out-of-view areas looking consistently great. With this option we generally spend however long and do what is necessary to ensure the garden looks great all the time and bill you after the work has been done. Gold Level: We will visit around every 10-25 days making sure that the most obvious areas are maintained to award-standard, but will maintain the less visible areas a little less frequently. 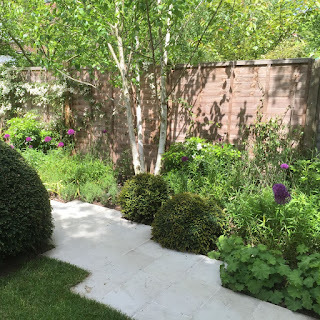 With this option, we are given the discretion to do what we think is necessary to maintain the most visible areas of the garden to Award-standard. We will work on less visible areas as cost-effectively as possible and will bill you after the work has been done. Silver Level: We will visit your property once a month or so (twice during the more active months) and ensure your outdoor space looks tidy and well kept. With this option, we generally talk to you to understand what you'd like to spend and then recommend a plan of work that gets the most out of your budget for your specific outdoor space. We will usually agree a ballpark figure per visit/month in advance, which when billed may end up being slightly less (or in very rare cases, more) depending on specific work actually performed over the billing period. If we anticipate the need to go significantly over our pre-agreed budget, we would discuss this with you in advance. Seasonal: We will visit your property to do a 1/2 day garden clean and tidy on a regular basis. Generally we'll visit on a quarterly basis, but the frequency is up to you. 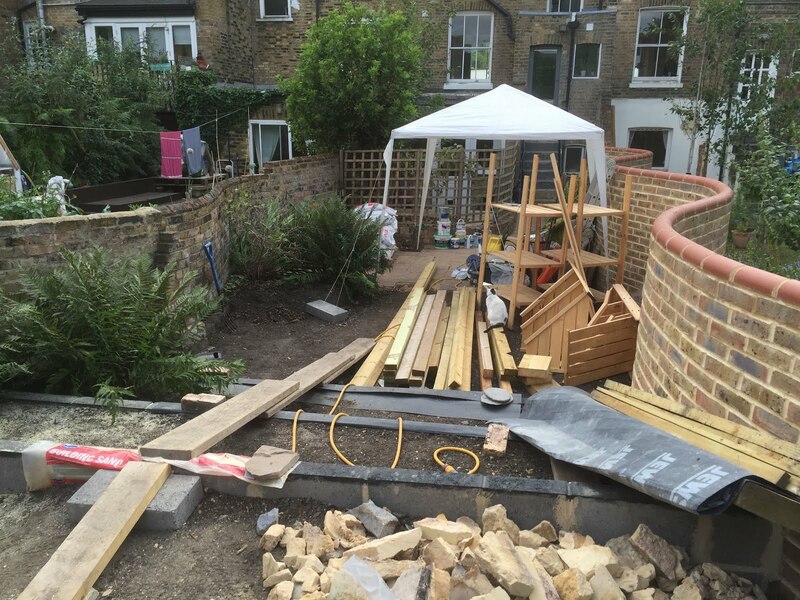 With this option, we generally talk to you to understand specifically what you'd like to spend and then recommend a plan of work that gets the most out of your budget for your specific outdoor space for 2 gardeners working 3-4hours. We would stick to a firm budget, agreed in advance. based on their experience level.